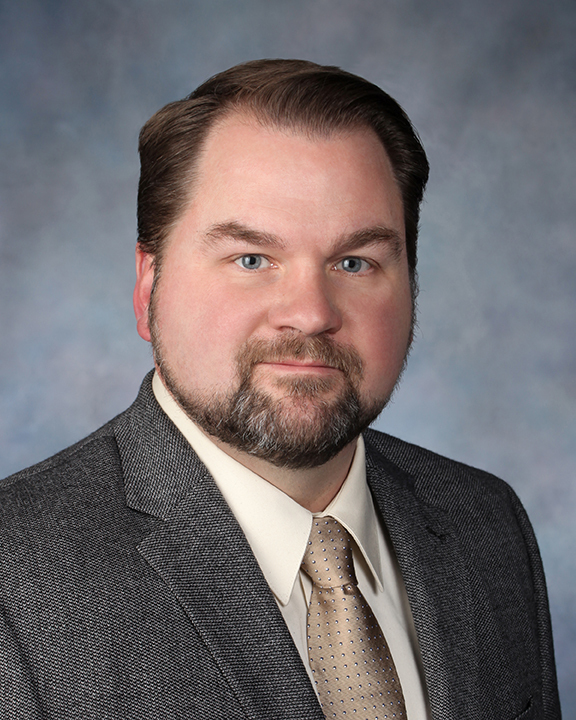 R&R Insurance Services, Inc. welcomes Richard Kick as Commercial Account Executive. Kick has more than 20 years of insurance and auto industry experience. Kick has held multiple sales and management positions with prominent Wisconsin auto dealers, most recently with Lexus of Madison. Kick has also held Finance and Insurance Executive and Account Executive positions with the nationally recognized carrier Zurich NA – well-known in the auto industry for their reinsurance programs. Kick holds a Bachelor of Arts degree from The University of Wisconsin, Oshkosh, Oshkosh, Wisconsin. He holds CIS and AFIP certifications as well as being licensed in Life, Health, and Property Casualty insurance. Kick also served in the U.S. Army and is a veteran of Desert Storm.